Full hand pocket. Shock absorbing foam. Wrist wrap and adjustable buckle. 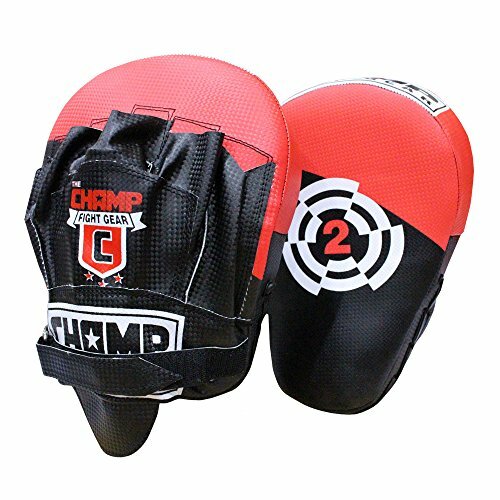 Great for boxing, kickboxing, boxing aerobics or MMA needs.